A few years ago Coyote Design made the switch to using basalt braid rather than carbon fiber due to a more flexible and tougher lamination. But it ended up with other benefits as well. Coyote Design has developed its own basalt composite and called it Coyote Composite. It works well with typical prosthetic resins and saturates much better than carbon. 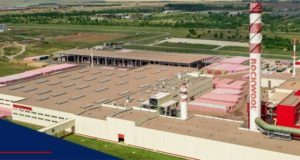 Coyote Composite is used to produce basalt braid, rope and fabric, all these materials are used to reinforce different types and parts of sockets. 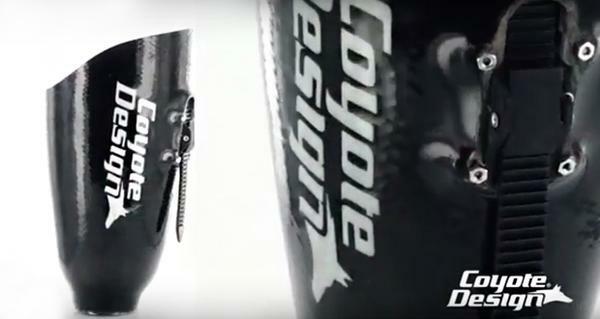 Coyote Design was founded by father and son Dale and Matt Perkins in 1999. 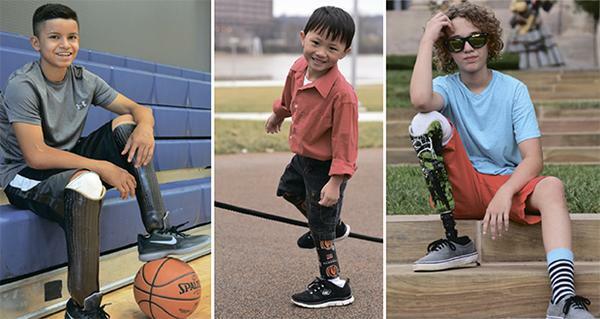 Both founders are amputees so they know firsthand the problems people without limbs suffer. Matt Perkins is a former ski racer and triathlete. He competed in the 1998 Paralympic Games in Japan. Matt’s father, Dale helped create a prosthetic foot that climber Tom Whittaker used as the first amputee to summit Mount Everest.